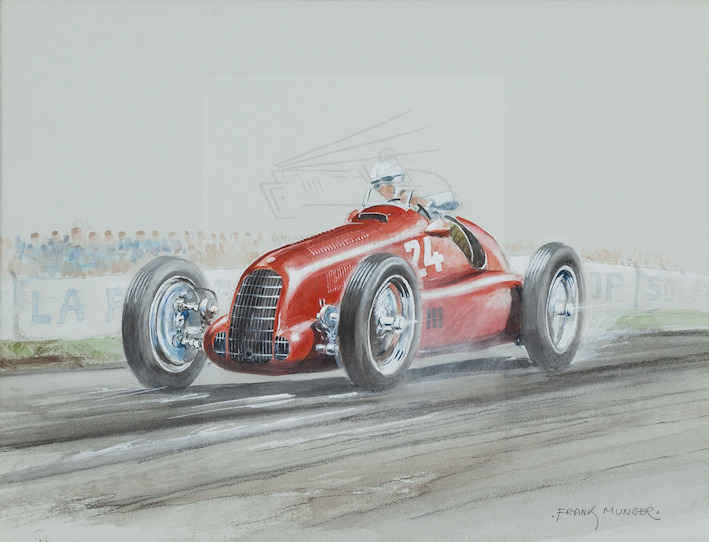 Mainly an aviation artist but has painted many motor racing watercolours. 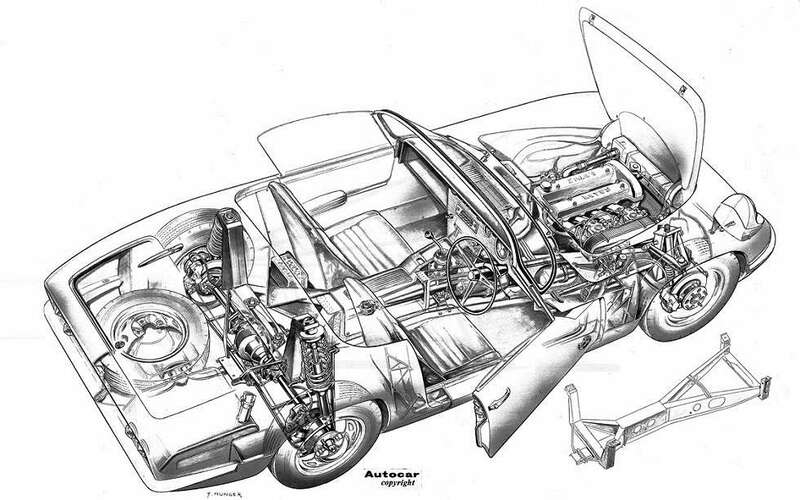 Known for his cutaway drawings of aircraft which have been seen from the 1950's and he was still working in the late 1990's despite ‘retiring’ in 1985. Worked alongside Max Millar in the 1940’s at Flight magazine. It is believed most of the motoring watercolour work was painted in later life. Details of his career and aviation art can be seen on the webste listed below. Short biography given in book Beneath The Skin by Reed 1998 - drawings from Flight International.